WordPress is one of the most efficient platforms for creating blogs and websites. The best thing about WordPress is that you can customize your blogs by installing different kinds of plugins. However, installing a few plugins on your site, you may notice that your site is not able to deliver the same performance like before. The reason behind it is that WordPress plugins consume a lot of resources. A simple way to decrease the usage of CPU and RAM of your server and increase the performance of your site is to use cached versions of all the pages of your site. Making use of W3 Total Cache plugin on your site will greatly help in making your site load quickly. Only use those plugins that really help in improving the site’s performance. 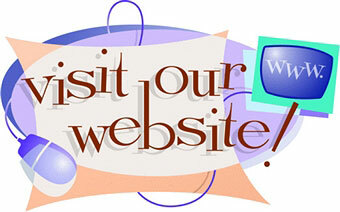 You need to go through the plugins that you are using on your site. If you notice any plugin that is not helping your site in anyway, you need to get rid of it. Instead of using certain plugins like ‘Popular Posts’, you can make the list on your own with raw HTML. All bloggers and site owners are well aware of the fact that most of the visitors come to their site through search engine. 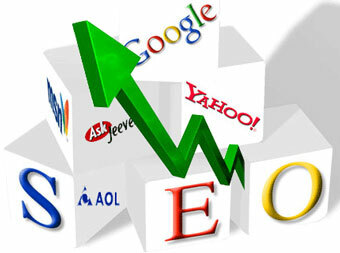 The homepage and categories receive less traffic whereas most of the traffic is led to the posts present on your site. If there are many plugins in your posts such as ‘related posts’ or ‘recent posts’, no doubt, your site will load sluggishly. The All in One SEO Pack lets you optimize your posts for search engines by allowing you to add Title, Description and Keywords for each post. It is undoubtedly one of the best plugins for doing SEO and customizing the title tag for your WP site. However, if your site receives a lot of traffic then the All in One SEO will consume plenty of resources on your server. Instead of it, you can use an alternate plugin called Greg’s High Performance SEO that does not consume much of your resources.